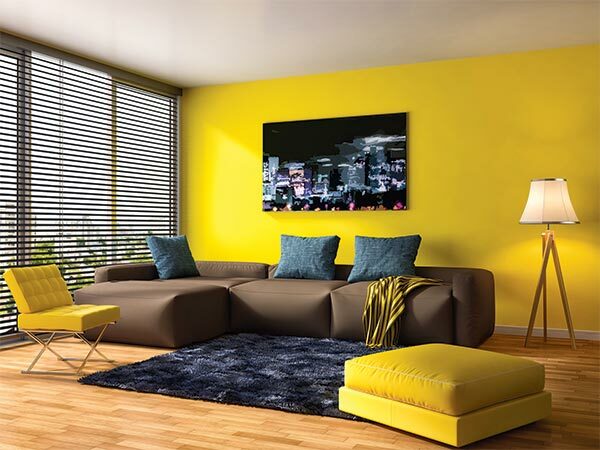 Being one of the leading paint companies in the country, we offer best-in-class Painting solutions so that you can possess an intricately carved décor and make your utopian dream-home a reality! Our product development research team strive to bring new product offering to our valued customers and vouch for perfection while doing so. Select the best suited color to add a new definition to your home. From making a selection of the appropriate hue to the attainment of a proficient finishing — our internal decoration experts are aptly qualified to assist you in these pondering tasks. Look out for the estimating considerations for your décor project with the predictions of amount of paint as well as the costing contemplations. Just have a quick glance through our extensively stretched range of emulations, designer finishes, enamels and distempers of varied textures and styles to fixate that fitting combination to heighten the allure of your home. We offer a wide range of colours to paint your house. Whatever may the surface/area, we have the best suited colouring solutions for you. 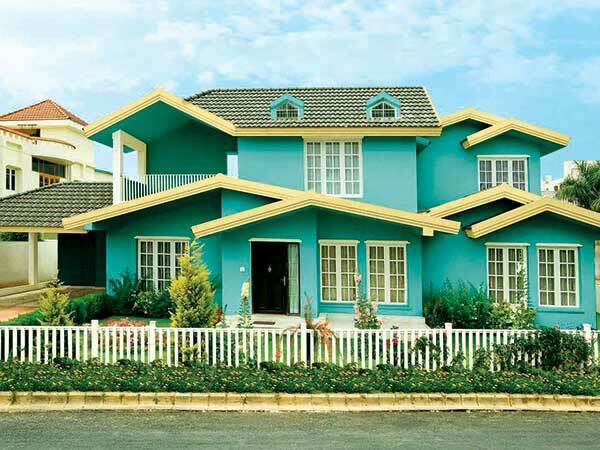 Kamdhenu Paints is instrumental in providing an extensive range of patterns, textures, styles, and paints. It branched out as a subsidiary of Kamdhenu Limited and is subscribed to the concept of India's glorious colourful diversity. DESH KA NAYA RANG Kamdhenu Paints has emerged as paint vertical of this booming group to help make India realise its Colour Dreamz. Kamdhenu Paints is progressively moving on the path of accomplishing the mission and vision of rendering Kamdhenu as brand for all varieties of solutions to accomplish the infrastructural needs of this colourful nation.